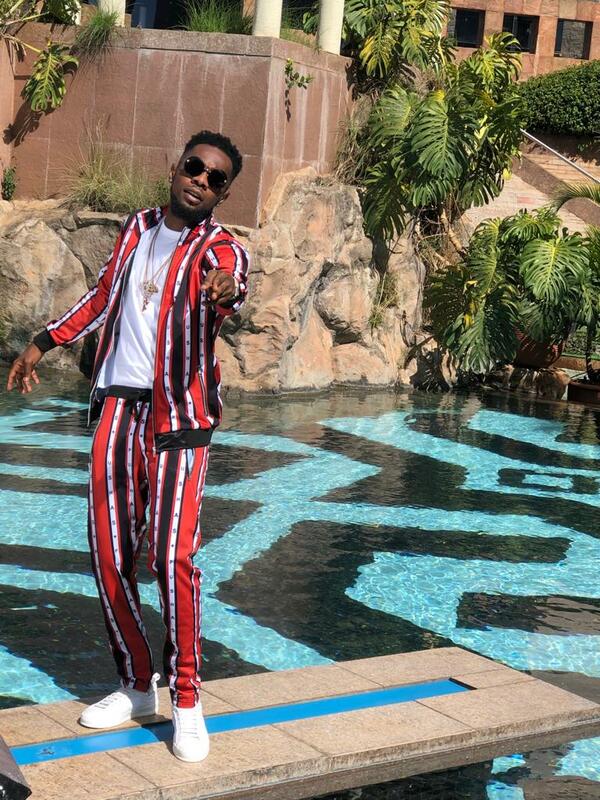 Kenya is turning out to be the destination of choice for international artistes looking to shoot videos for their songs. 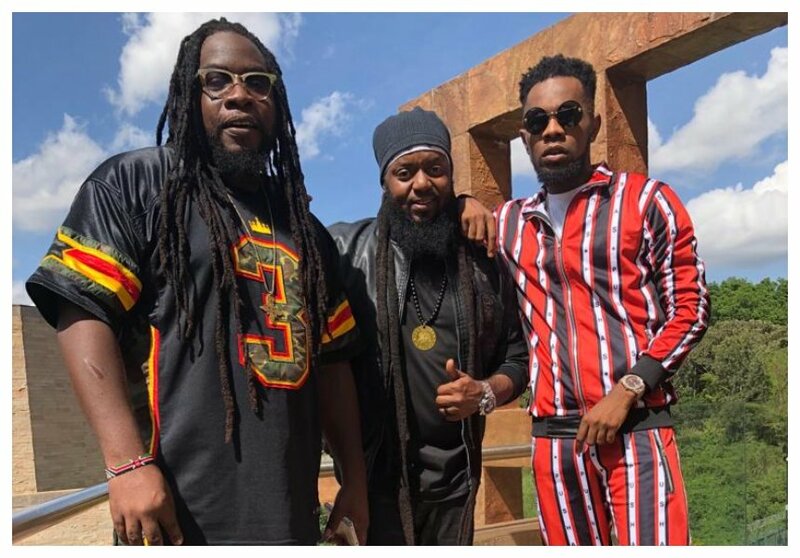 Morgan Heritage and Nigerian heartthrob Patoranking are in Kenya for video shoot. 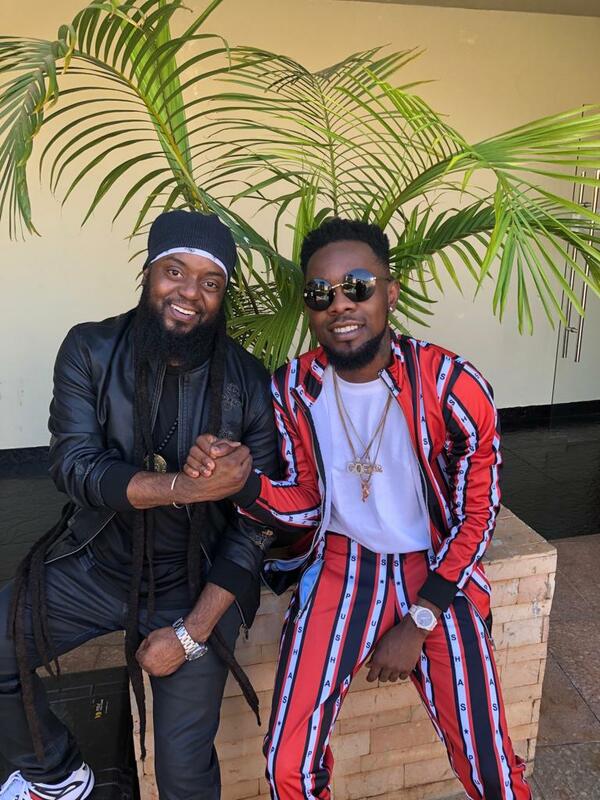 The reggae band has featured Patoranking in their first song of 2019 dubbed ‘Pay Attention’, they have already recorded the song. 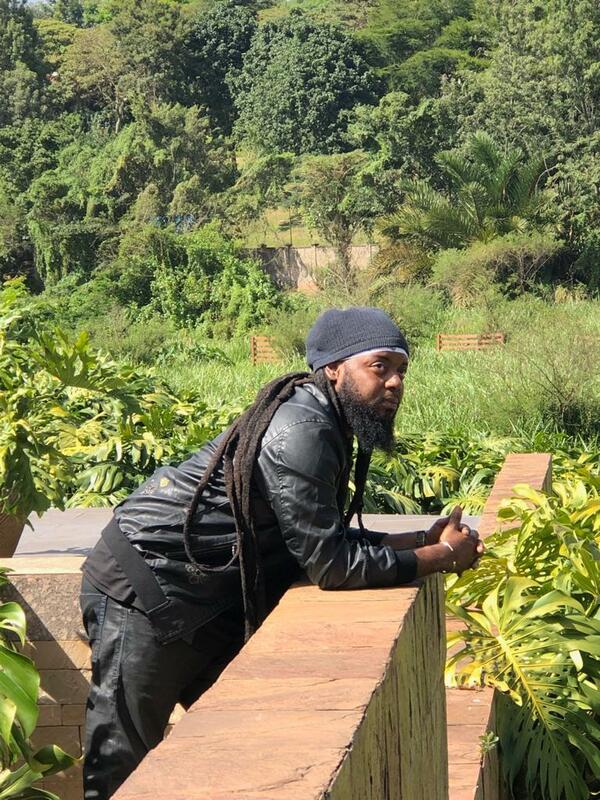 Morgan Heritage has been working with several African music heavyweights over the past years, Diamond Platnumz and Ghanaian dancehall star Stonebwoy are among African artistes that the reggae band have already collaborated with. 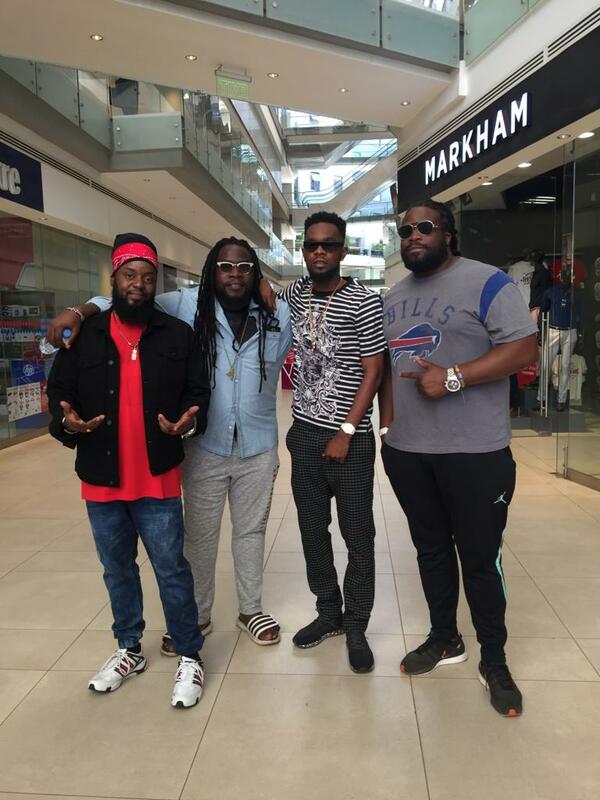 Patoranking and Morgan Heritage have already shot their music video at 2 Rivers Mall. The shoot will take place at different locals across the country. This weekend the musicians will shoot their video at Onyx and at Maasai Mara. The complete project will be out in a few weeks time, guess their fans can’t wait for the video.